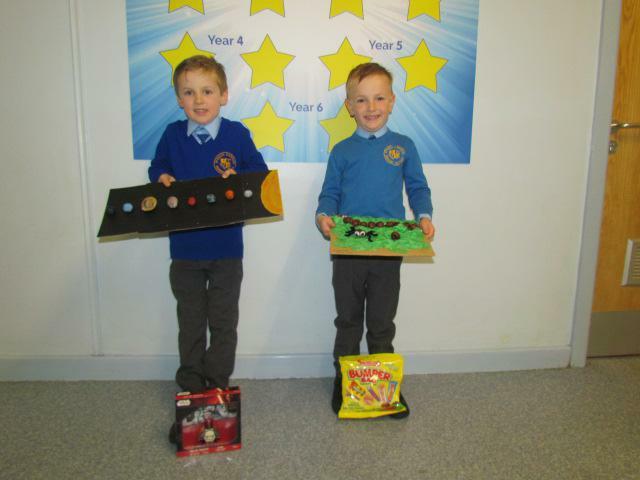 During Friday's celebration assembly, St. Paul's pupils enjoyed the final stages of the annual 'conkers competition'. 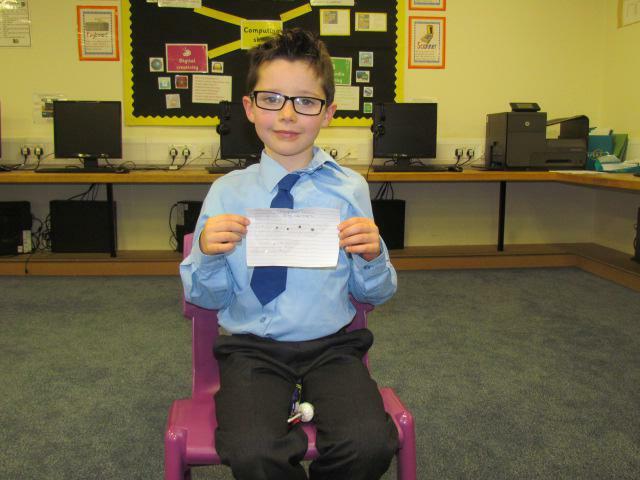 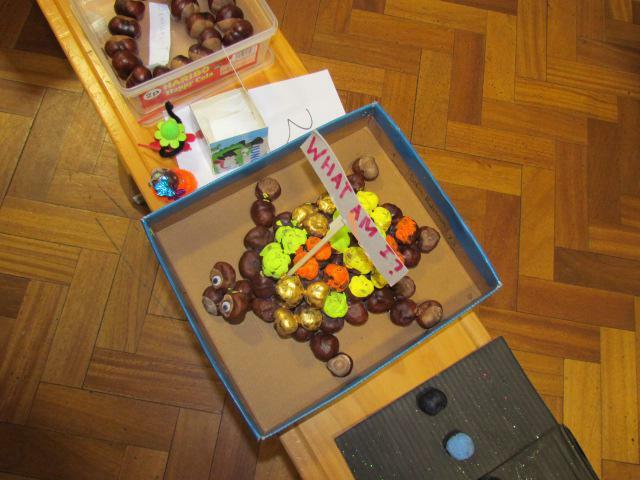 Earlier in the day each class had voted for the 'largest' and 'smallest' conkers collected this year. 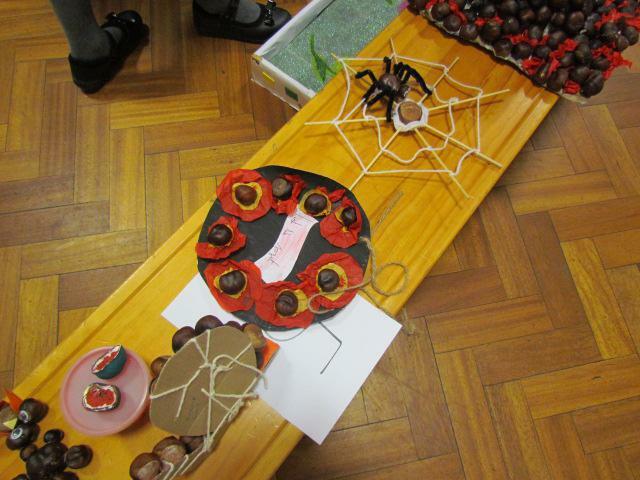 The final saw a rigorous judging system take place, which even included weighing the entries! 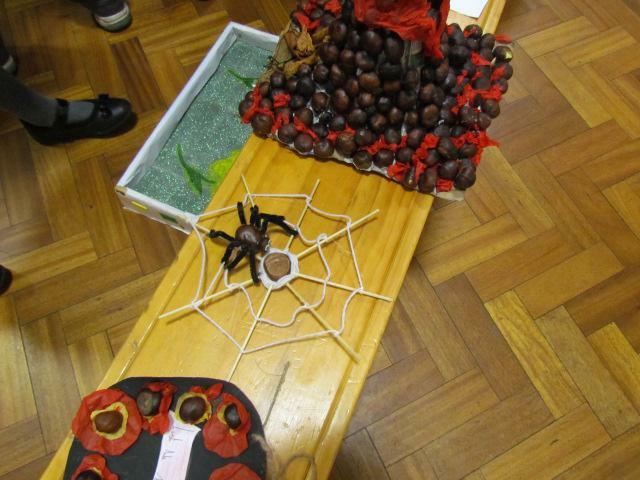 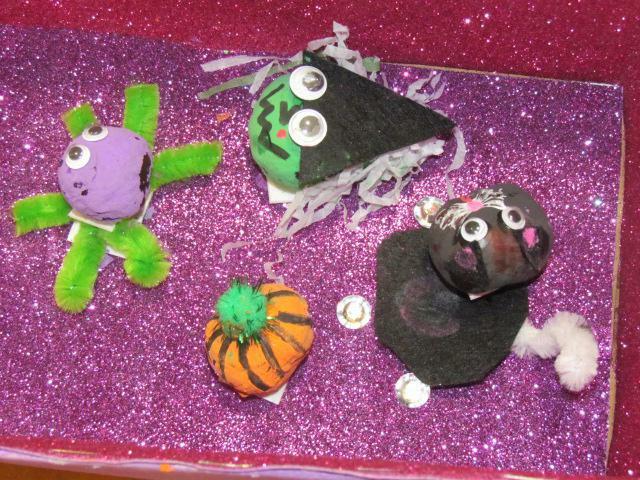 The winners of each category can be seen below, including many of the fantastic creative entries received. 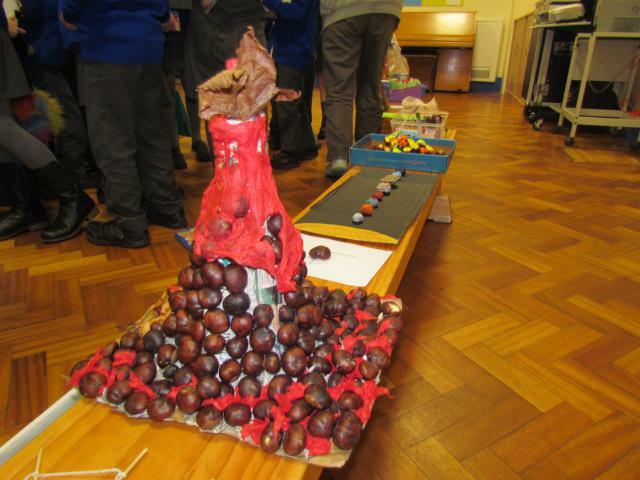 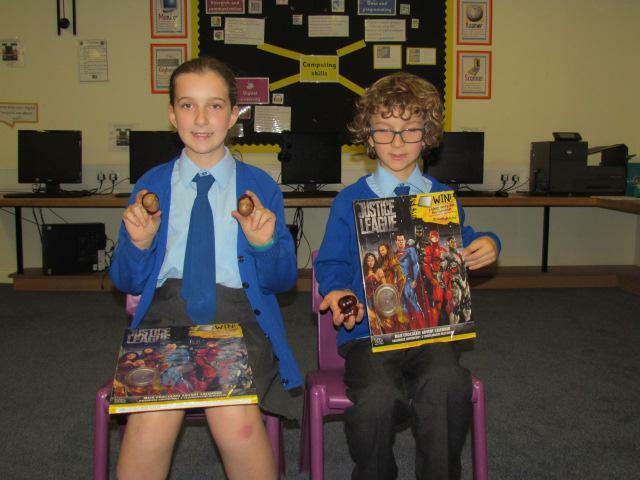 Congratulations to the winners and well done to all the conker collectors!